Home › Anxiety › I cannot remember old things as well as things I’ve done three days ago? I cannot remember old things as well as things I’ve done three days ago? I believe I have a bad memory and I noticed that I’m very forgetful. I will list a few incidents that happened to me: I was once handed a paper in which I was asked to write all of my classmates names and I could not remember my friend’s last name eventually I had to pass that paper to someone else as I was incapable of remembering. I take a lot of time to memorize but I easily forget it all. My friend’s remember things I’ve said and done that I myself do not remember. Above all when I try to recollect my memories and try to remember them clearly i cannot it is as if a cloud was inside my brain preventing me from remembering things clearly, It feels blurry it’s a weird feeling I cannot put in words but I just cannot seem to collect my memory properly. I cannot remember old things as well as things I’ve done three days ago. It does not mean I have forgotten everything but it’s as if I forget more than anyone around me. Please help me. I am not stressed as of now And I do not have diabetes I do not suffer from any illness But I do have allergy and I have anxiety but do not suffer from it on regular basis. ← I have a tattoo I need to have removed, what is the best way to do this? its due to anxiety, hormonal imbalances. 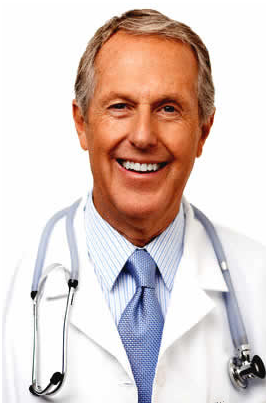 get a endocrinologist and neurologist consultation. I recommend you obtain a neural exam. Consult with a neurologist.